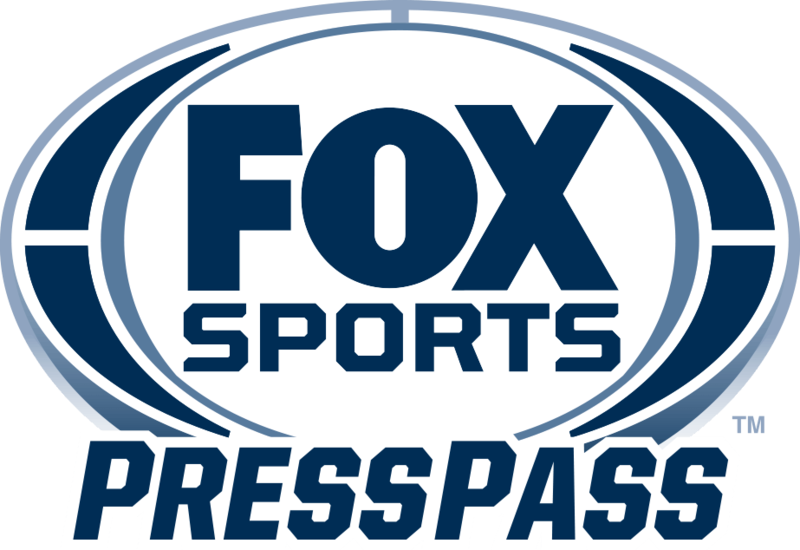 LOS ANGELES – Today, FOX Sports announces additional programming to promote the highly anticipated FOX Sports Premier Boxing Champions Pay-Per-View headlined by Errol Spence Jr. vs. Mikey Garcia, including the premiere of the second episode of PBC FIGHT CAMP: ERROL SPENCE JR. VS. MIKEY GARCIA on Sunday, March 3 (1:30 PM ET), immediately followed by the premiere of the one-hour FOX SPORTS PBC COUNTDOWN: ERROL SPENCE JR. VS. MIKEY GARCIA at 2:00 PM ET. PBC FIGHT CAMP: ERROL SPENCE JR. VS. MIKEY GARCIA is a four-part documentary series that takes the audience inside the professional and personal lives of these two champions. Part two features their final face-to-face meeting at AT&T Stadium before they meet up on fight week. It’s deeper in camp and both fighters endure their rigorous training regimens. Garcia is joined at his California camp by his three children and gets a visit from former UFC bantamweight champion Dominick Cruz. In Texas, Spence Jr. spends time with his mother and father, the two most influential people in his life as he continues to prepare for the March 16 matchup. The series is produced by Five Films, the multi-Emmy Award winning production company founded by Scott Boggins and Craig Jenest that established the popular “athlete-follow” and “team-follow” formats in sports television. In the one-hour FOX SPORTS PBC COUNTDOWN: ERROL SPENCE JR. VS. MIKEY GARCIA, both boxers take a look-back at some of the biggest fights they’ve had that led them to this pivotal battle. Building the anticipation for the fight, PBC FIGHT CAMP: ERROL SPENCE JR. VS. MIKEY GARCIA Part 3 airs on FOX Sunday, March 10 at 1:30 PM ET. Then on Saturday, March 16 (9:00 PM ET), Spence Jr. (24-0, 21 KOs) defends his IBF Welterweight title against undefeated four-division champion Garcia (39-0, 30 KOs) in a highly anticipated and historic showdown for pound-for-pound supremacy that headlines the FOX Sports PBC Pay-Per-View live from AT&T Stadium in Arlington, Texas. The four-fight pay-per-view card also features unbeaten former super middleweight world champion David Benavidez taking on veteran contender J’Leon Love in a 10-round showdown, undefeated former 118-pound champion Luis Nery battling former champion McJoe Arroyo in a 10-round attraction and fan-favorite Chris “The Nightmare” Arreola facing unbeaten Jean Pierre Augustin for 10-rounds of action. Leading up to the fights, PBC fighters offer unique, behind-the-scenes clips on the FOX PBC social pages. Follow @PBConFOX on Twitter, Facebook and Instagram for all updates throughout the fights. Critically acclaimed, cinematic, authentic, compelling, smart – Five Films creates all-access, character-driven content. The multi-Emmy award-winning production company founded by Scott Boggins and Craig Jenest established the popular “athlete-follow” and “team-follow” formats in sports television. Five Films remains at the forefront of that format and continues to develop all-access programming in other genres, producing a diverse range of premium content that spans from episodic series (The Circus, The Boardroom, Chain of Command) to documentaries (Being Liverpool, Rise as One, and HBO’s 24/7).